Lubna Anantakrishnan is a research associate at Athena. Her interests include WASH, interdisciplinary urban issues, informality and vulnerability. 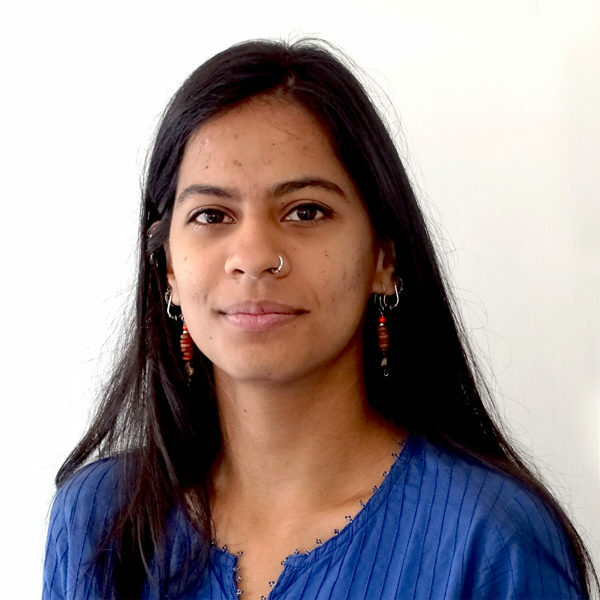 She previously worked as a research associate with J-PAL South Asia’s Behavioural Economics Lab, and as a policy intern with WaterAid India. She holds a bachelor’s degree in economics, philosophy and media studies from Symbiosis School of Liberal Arts, Pune and a master’s degree in international economics from Johns Hopkins University School of Advanced International Studies (SAIS), Washington, D.C.